VTIER Storage recognizes that you are managing an IT organization which has multiple layers of complexity, requiring different levels of support at different times. And that’s exactly why we have designed our support to be what you need, when you need it, no matter the complexity of the situation, the day of the week, or the time of the day. 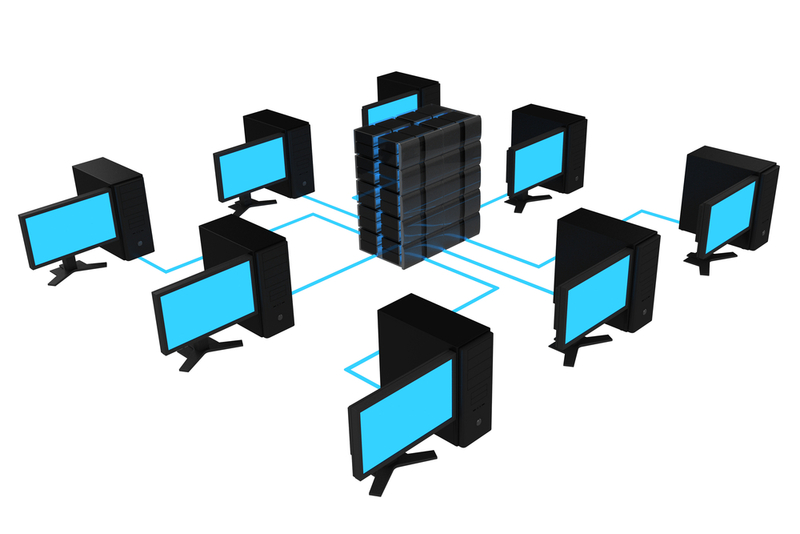 Looking for information on how to best configure your system? 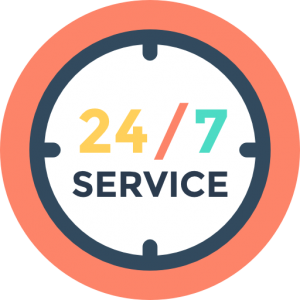 Our “Solutions” knowledge base is available to you 7 days a week, 24 hours a day. Want to know what’s going on with software releases, new features, or tips and tricks for system use? Need to talk to somebody now? Call our support hotline and you’ll soon be working direct with one of our support professionals!. From traditional support methods including phone, email, technical manuals and white papers, to the more contemporary support channels including those available via social media – on-line video training and education, proactive information delivery, and customer communities, we are making support what it should be: all about you! 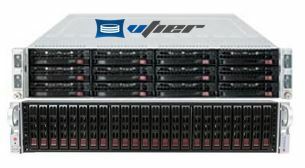 Leverage the VTIER Storage online portal for quick access to support tools, downloads, technical information and experts for your SSD hybrid storage. 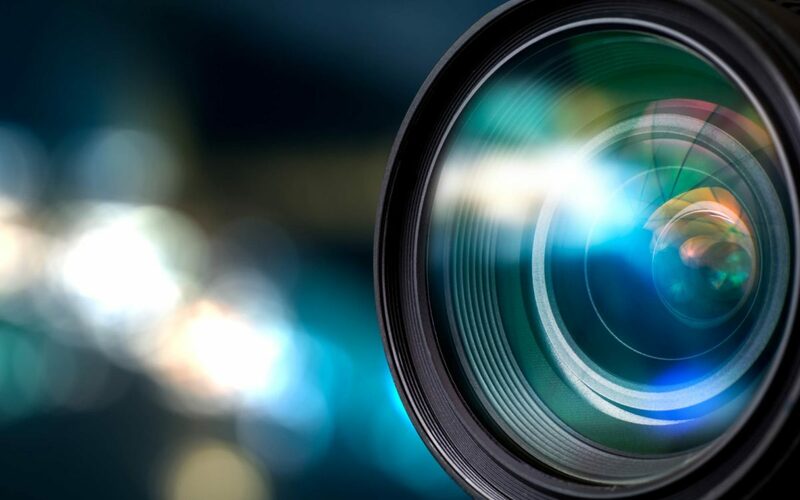 With our easy to manage storage appliances and the Tech Video series we’ll make you an expert in a snap. Our Goal to finish any Storage Administration task under 60 Seconds. 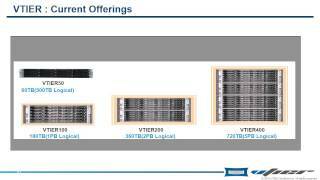 This brief presentation offers a high level Overview of various features and benefits of VTIER Storage. This brief presentation offers a high level Overview of various features and benefits of VTIER-500K SSD array along with various benchmarks for VMWARE environments. Managing VTIER Storage Management via CLI Interface. 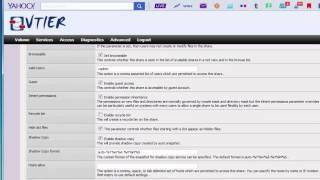 This video goes over how to use and navigate Web Management Interface. It’s designed to be very light weight and easy to navigate. 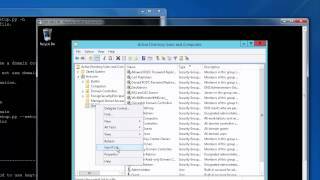 This video walks through the steps to add your VTIER Storage Appliance to Windows Active Directory Server for CIFS Authentication.